Genuine Original Equipment Manufacturer (OEM) parts! 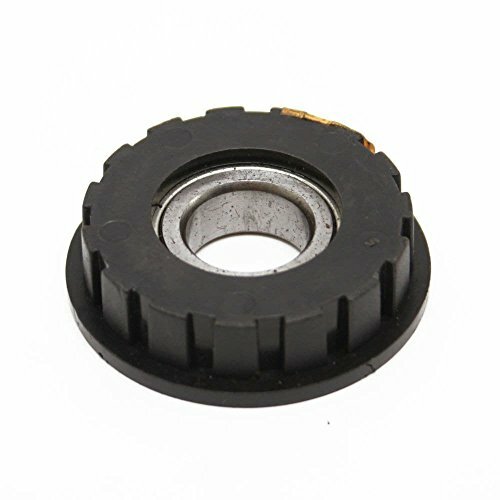 This bearing (part number 237621) is for ellipticals. Follow appropriate safety practices when installing bearing 237621. For Proform.